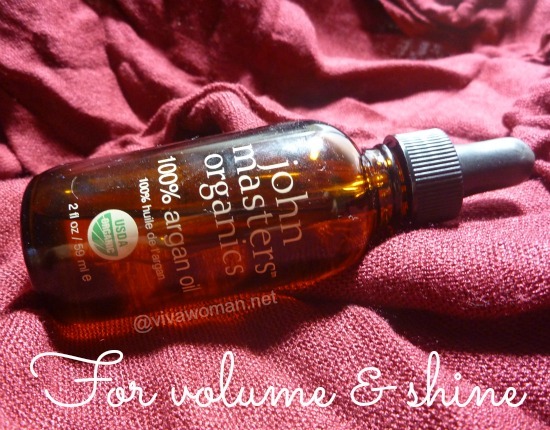 Thank you John Masters Organics. I’ve found the perfect shampoo in you. So much so I hauled a couple from Bangkok’s Sephora because the Sephora’s here did not have the stock when I wanted them. Could it be because your shampoo is too popular? Many of you know I have been recommending and stocking my shampoos from iHerb. So why have I decided to pay S$19 for a shampoo when I could get one for half the price at iHerb? While I love those that I’d reviewed, I needed something that would be color-safe. I know there are probably some real good shampoos at iHerb I have yet to discover but I decided to look elsewhere this time. I also needed some excitement. So when I remembered theÂ good reviews I’d read about hair products from John Masters Organics, I decided to give their shampoo a shotÂ two months ago. And as you can tell by now, their shampoo really nailed it for me. 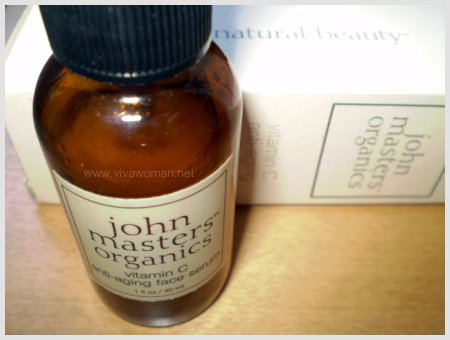 John Masters Organics is not a new brand for me. It was one of the first organic brands I’d tried and their skin care products had left quite a good impression on me. But little did I know they have really excellent hair care products. No wonder Cassie, who contributed toÂ this blog for a season, had good reviews of them. All products from John Masters Organics are made with 70 to 100 percent organic content certified by EcoCert, Quality Assurance International, California Certified Organic Farmers, or Organic Crop Improvement Association. All are recognized by the National Organic Program for the USDA. Their formulations do not include sodium lauryl sulfate, petro-chemicals, parabens, DEAs, MEAs, TEAs, GMOs, artificial colors, fragrances or fillers. In addition to using organic cold-pressed plant extracts, John Masters Organics believes that essential oils used must be steam-distilled and not extracted with propylene glycol. The brand is against animal testing and supports ingredients that are harvested wild-crafted. Addditionally, the ingredients must beÂ bio-degradable as far as possible. The shampoo is formulated for normal hair but I was pleased to learn that that the two key ingredients, lavender and rosemary extracts, help to normalize scalp conditions, slow hair loss, and stimulate hair growth. In addition, the extracts are combined with 13 other certified organic ingredients plus soy protein to strengthen hair follicles, as well as to leave hair voluminous, shiny and manageable. 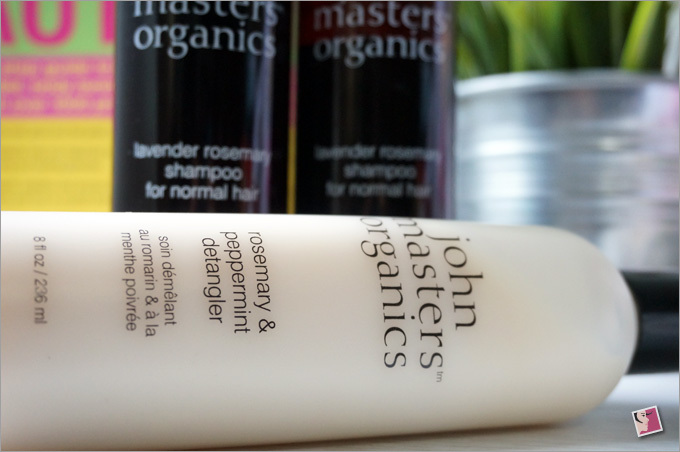 What I like aboutÂ John Masters Organics Lavender Rosemary Shampoo is that it smells good, cleanses my hair very well and yet leaves it soft and manageable. For a shampoo without SLS and SLES, this productÂ lathers and foams very well, all thanks to its three surfactants—babassuamidopropyl betaine, decyl glucoside and disodium cocoamphodiacetate. Although this shampoo is almost twice the price of the shampoos I purchased from iHerb, I say the price is inexpensive. So my verdict on this product is: it’s well worth repurchasing based on its price tag. 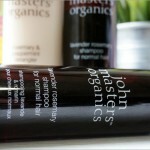 John Masters Organics does not carry a conditioner. Well, at least that’s not what it is called. In place of a hair conditioner, you’ll find a detangler which works the same way. This cost the same amount as the shampoo. I only purchased it because I wanted to see if I’ll get more mileage using this with the shampoo. My verdict? Not much of a difference. In fact, I’m not too sure if I’ll repurchase this given that it does not differ that much from the other hair conditioners I have been using. I purchased this product out of whim but ended up liking it. 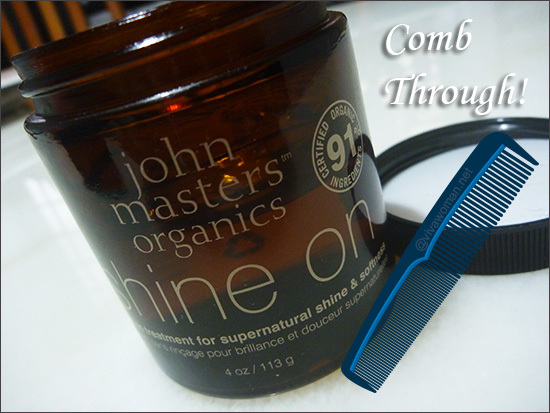 It delivers what it sets out to do–shaping my hair into any desired style, from the “bed-head” look to smooth and silky. The best part is that it can be used on wet or dry hair. In fact, it can be used to create more volume to the hair–just apply some on wet hair after shampoo and blow dry. You might find this texturizer a tad too sticky upon initial contact. Also, one lesson learned is not to apply too much of this. If I remember correctly, the price isÂ around $22. 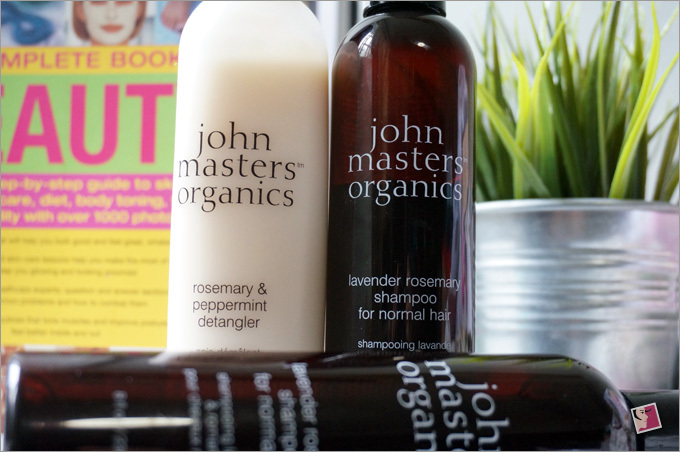 If you have fine, limp hair like mine, or you are looking for some bounce in your hair, you might like these hair products from John Masters Organics. They are available at Sephora and Bud Cosmetics. This looks good!! I’m actually looking for Rosemary shampoo on iherb but couldn’t seem to find any that catches my eye. Goat milk is also good because it contains necessary vitamins and nutrients. You can try it for yourself. Check out Canus goat milk shampoo. 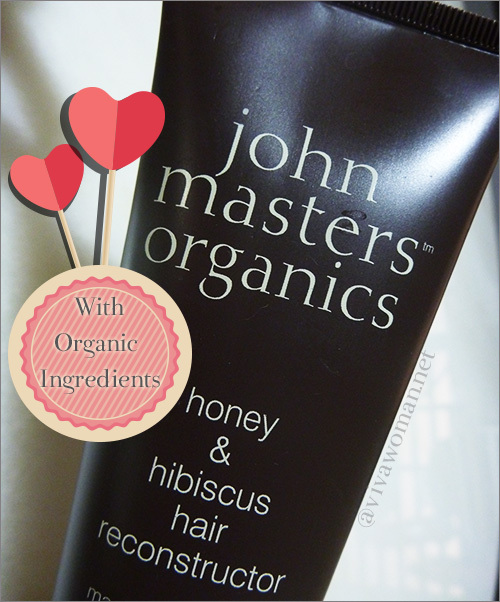 John Masters Organics is not bad either. I am Aana and i have a Question ! Extra mild organic lavender shampoo for puppies designed to be safe & gentle for puppy’s sensitive skin. Buy Organic Shampoos & Conditioners for Dogs & Pets.